Preface: the same potassium we are after produces an strongly alkaline solution when leeched into water. As a result, the solution is extremely caustic and will react with any living tissues it contacts (remember that scene in Fight Club?). By acting on any information presented in this post, you agree that you have read and understood safe handling requirements (PDF). Normally I would break this into an easier to digest series of multiple posts. Due to the disclaimer needed regarding safe handling of lye, I chose to keep this as one, long post. Clarification: Lye refers to Potassium Hydroxide and Sodium Hydroxide as well as Potassium Carbonate. For my purposes, lye refers to any compound of high pH (alkaline aka basic) that are required for soap making or bucking animal hides. With winter approaching, I explored ways to use the wood ash produced from my catalytic wood stove. At 90% heating efficiency that uses fuel produced only hundreds of yards away, I feel like there is no greener or more environmentally-friendly heating source. As trees decompose, most of the carbon they have banked gets released back into the atmosphere. Granted burning wood does release that carbon instantly back into the atmosphere but might as well use that carbon that will be released anyway through decomposition to produce heat! It also displaces the carbon produced by other heating fuels in refining, processing, pelletization, shipping anywhere much less across oceans and comes from a renewable source that has ceased to sequester carbon (aka died). Wood from living trees contain many minerals important for plant growth. 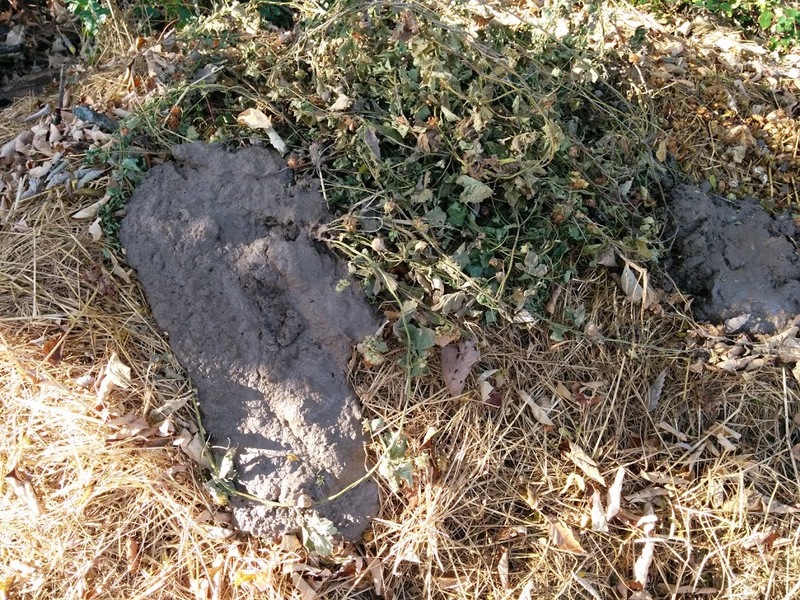 According to Wood ash in the garden from the Purdue University Department Horticulture and Landscape Architecture, wood ash contains the trace minerals of iron, manganese, boron, copper and zinc as well as some undesirable heavy metals. Nitrogen and sulphur are entirely lost in combustion. The source also mentions that the incredibly fine particle size of wood ash is immediately and completely bioavailable to life in soils. Potassium is represented by the “K” in the incredibly simplified NPK system of plant macronutrients. Potash that typically makes up 10% of wood ashes can correct acidic soils (known as liming) or potassium deficiencies in gardens. 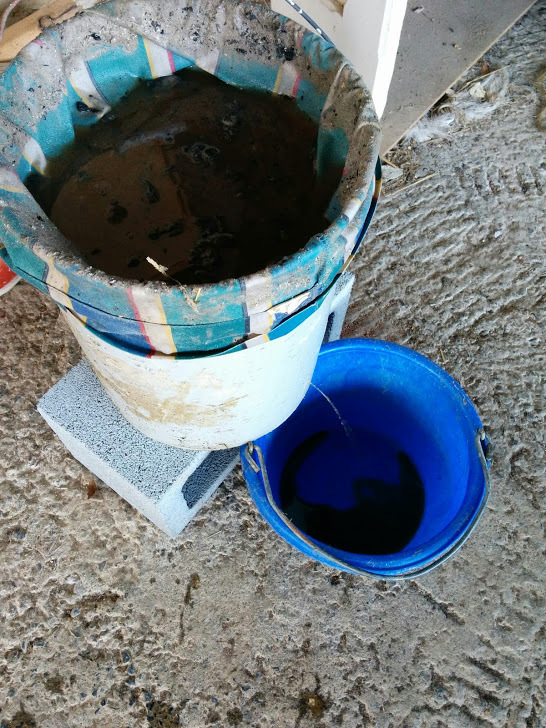 Limestone parent materials mean that my soils are already alkaline, so I use this process to leach out the extremely water soluble potassium compounds. Once extracted with a known pH, a more targeted approach can be executed on individual locations or plants. Various tree species contain varying degrees of alkaline compounds and plant nutrients. Combustion conditions introduce even more variables into the equation. Leaching the potash instead of direct application of wood ashes to soils allows more control over what is introduced into the soil. Additionally, if alkalinity is the desired attribute, the leeched compounds can be tested then diluted or strengthened as needed. As with most chemistry applications, distilled water is desired to extract compounds. Luckily the rain cycle is a giant, natural solar distillation process. As such, I save the leeching process to follow a rain to ensure the water is as neutral as possible. I use three cheap, readily available materials to form my leaching barrel: a bucket, a toothpick and an old pillowcase. To source the latter, either retire one from use in your home, pick up one from a thrift store, or buy a cheap new one if needed. Pretty much the same goes for buckets and if you want to recycle materials that would otherwise be wasted, check with restaurants, bakeries, grocery stores, etc. You can buy new ones for about $3 at big box or hardware stores. Procure the materials and drill a single hole near the bottom of the bucket on the side wall and use the toothpick as a plug. Line the inside of the bucket with a pillow case. To secure it in place, I just fold the end of the pillow around the bucket like I’m lining a trash can (metaphorical bucket) with a trash bag (metaphorical pillow case). No additional measure are needed, but you could tie it tight with some cordage to ensure the pillowcase does not slide into the bucket when filling. Optional: If you desire very clean, filtered lye for soapmaking, you can add a layer gravel at the bottom of the bucket followed by a layer of straw. Site the drilled hole in the layer of gravel. One could calculate how much water to ashes is needed, but with all the variables involved in the production of ash I choose to leech it then adjust the finished product. Stirring device. I literally use a stick from the woods but anything really will work. pH testing device. I use this litmus paper (affiliate link) which I will discuss in the later. Use the toothpick as a stopper in the 1/16″ hole. Make sure you don’t knock it out by accident once the bucket is full! Fill the leaching barrel with rain/distilled water. Boiling or hot water helps produce a more complete extraction. The solution might pop, hiss or send up tiny geysers. This is normal so just protect yourself from splashes and wait for it to calm down. Stir the ash/water mixture. Ashes are incredibly fine thus the water may not penetrate fully without some aggitation. Let the mixture sit for however long. If you are in a rush, a few hours works. Overnight is better. Days or weeks is best. Place the catch container under the leaching barrel and remove the toothpick. Again, make sure your hands are protected! 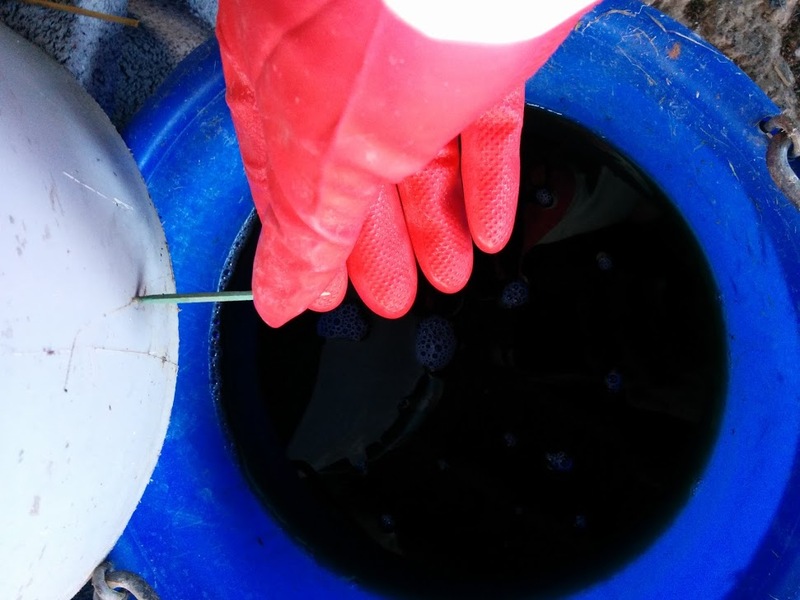 When the leaching barrel is completely empty, test the pH of the solution in the container used to collect it. Transfer to lye safe containers for storage. That’s all! If the solution is too alkaline for your purposes, dilute it with more rain/distilled water. If the solution is too weakly alkaline, run it through the next batch of ashes to strengthen it. Remember, pH is logarithmic thus a difference of 1 unit on the pH scale is equal to a factor of 10. I find it easier to just keep retesting the pH of the solution rather than calculating how much water is needed for dilution. Which brings me to my next point. Most electronic pH meters I’ve used are pretty awful. They are simply useless when approaching the strongly alkaline side of the pH scale. These cheap litmus papers (affiliate link) on amazon shipped straight from China are the best I have ever used. For less than $3 including shipping for 160 papers, I’ve found no better alternative. Fill the bucket with ashes then fill with (preferably boiling) distilled water. Above: I make a very half-hearted attempt to skim out the charcoal. Above: Making sure the leaching barrel flows well before plugging it up and waiting. If I am reading it right, my pH lies between 12-13. Between 11 and 12.9 pH is recommended for my next project, bucking (removing fur) from animal skins, so I will store this solution as is, then dilute it little by little until the desired pH is reached for removing the hair from any deer hides I harvest. 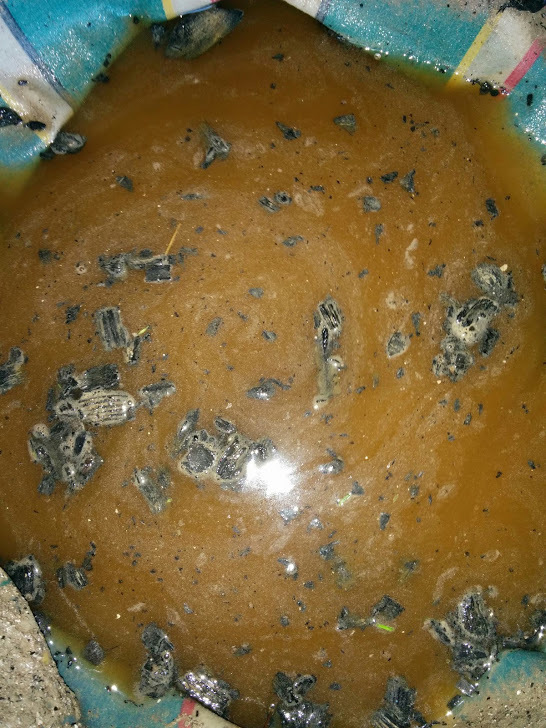 For soap making, I’m going to reluctantly stick to industrial produced lye (affiliate link) just because that process require much more exactness and the appearance of the finished soap may be compromised by my wood ash lye. Plus the low but nonzero potential presence of heavy metals, even if they occur in insignificant amounts, are not something I want to chance in a product I sell to others. Lastly, the Sodium Hydroxide lye I linked produces soap that works with all water types and I have read that soap produced from potassium-based lyes can be ineffective is some water hardnesses. When mixing granular lye with water always mix the lye into water, do not pour water into lye. The solution will quickly reach about 200 degrees so glass and plastic containers are not ideal. If capturing an already mixed solution of lye and water, plastic or glass can be used. Lye will also react violently with some metals, particularly aluminum and copper. So if you use any cookware that comes in contact with lye, make sure it is either stainless steel, ceramic or coated with uncompromised enamel. With that said, it may be in your best interest to store the lye as powder as it takes up less space and is more stable. To get the lye produced above into powder form, the water needs to evaporate out which is usually done by boiling that water off. I have not performed this process, so I cannot provide guidance other than dedicate the pot used for lye purposes only. I store the lye water in plastic buckets tucked away in a safe place on the ground (so no splashes or spills occur when handled) and label it well. Storing lye or lye water requires common sense applied to safe handling techniques linked in the PDF at the beginning of this post. Like all soil amendment applications of concentrated substances, an accurate soil test should be performed to determine how much the soil should be amended. 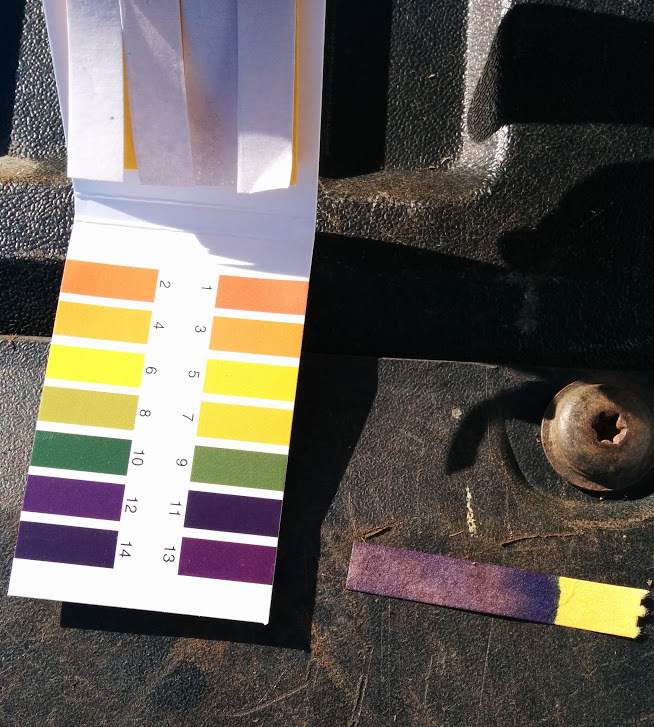 If liming is needed to raise soil pH, you can accurately calculate the amount of lye water needed if you know both the pH of the lye water as well as the pH of the soil. I dilute the lye water with more water then irrigate the needed sections of the garden like normal. If using lye water to address potassium deficiencies in soils, I honestly would elect to use compost made of grass clippings in stead. 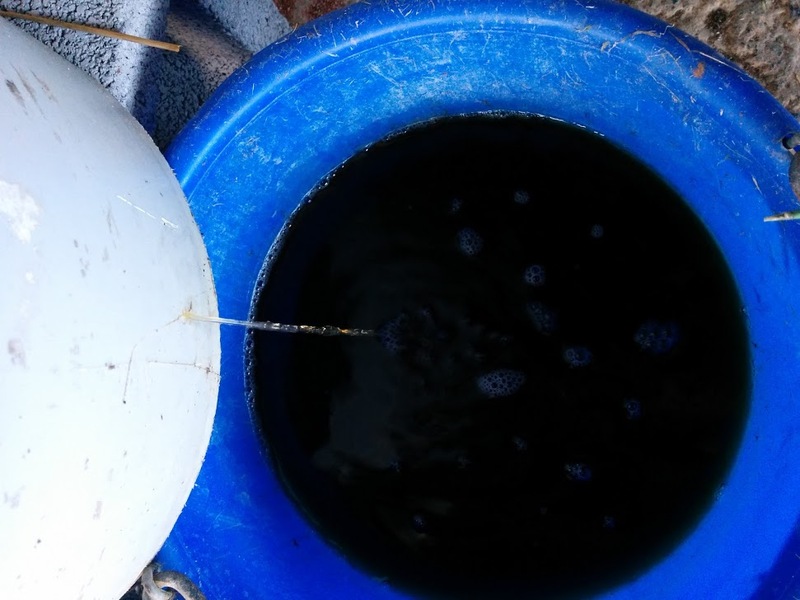 Lye water will raise the soil pH! As long as that is taken into account, wood ashes or lye water can be used with careful monitoring of soil pH. I have not performed this yet. When I do, the process will get its own post and I’ll link to it here! Sounds a great way to repurpose what you already have and reduce your impact on the environment.